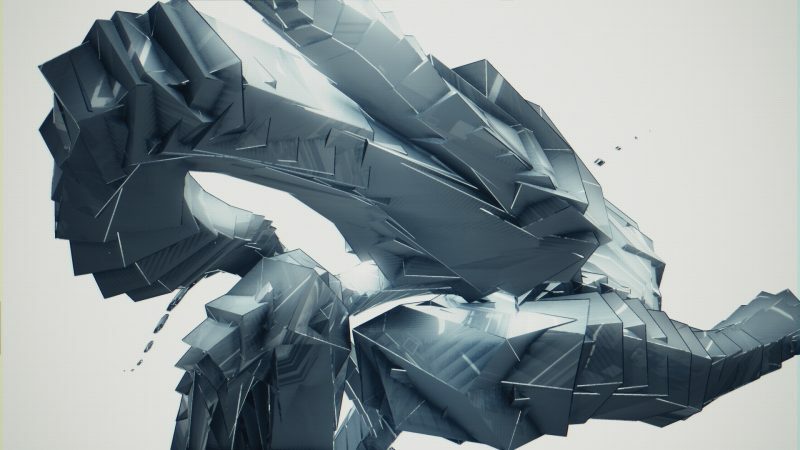 Trapcode Tao is a new plugin from the Trapcode Suite that makes it easy and fun to generate geometry along paths, making complex animation movements possible compared to Mir. In my opinion, Tao is a hybrid between Mir and 3D Stroke, giving similar animation and path options as 3D strokes while utilizing the amazing 3D features of Mir. In this video, we’ll go over some of the basics of Trapcode Tao, and how to create an awesome abstract animation which involves lighting, materials, replicators, and much more. As always, experimenting is the key to Tao, so I encourage everyone to try to play around with it and see if you can create something unique. Like Mir, Tao is an amazing plugin to create abstract stuff very easily, so have a play at it. So what do you think about the new Trapcode Tao? Let us know in the comments below.